First of all, you must stop by to meet our incredible MAIA coaches. The entire team will be there, and will be excited to talk to you and answer any and all of your questions. Our goal is to help you succeed. So, don’t miss the opportunity to get your questions answered. Most of our coaches will also be leading pre-conference workshops and speaking in seminars. You do not want to miss hearing what they have to say! All of them run successful schools themselves. You also won’t want to miss the consultants in the Martial Arts Business Forum during the pre-conference events. Call MAIA and make sure you get signed up because there are limited seats. Second, you should stop by the MAIA booth to learn about the new and improved curriculums we have to offer. We have 12-month (or longer) curriculums that can help your school with retention, graining new students and keeping classes exciting. These are ready-to-implement, even if you’re not familiar with the material. We have taken the guesswork out of implementing them at your school. • PreSKILLZ. MAIA teamed up with child development specialist Melody Shuman. She is possibly the most creative person in developing drills, games, mat chats and parent communication. Meet Master Shuman and check out all the content we have developed for your 3- to 5-year-old students. • Retention Based Sparring. Do you have students not show up on days when you are practicing sparring in class? Or is attendance dropping the closer your students get to sparring with others? If so, then you want to meet Master Chris Rappold. He has developed a system that involves the instructor, parents and the students, to help combat that fear of sparring. He will walk you through specific drills that will lead you to effectively teach sparring. • The Flow System. Developed by World Weapons Forms Champion Jackson Rudolph, this system is a 12-month curriculum to teach students how to use the bo (staff). Even if your instructors don’t know the weapon, they will be able to build teaching expertise after watching the Instructor Training Module. This is a great way to invite new students and keep classes exciting week after week. Last, but not least, visit the MAIA booth to learn how you can change the trajectory of your school and your financial future. 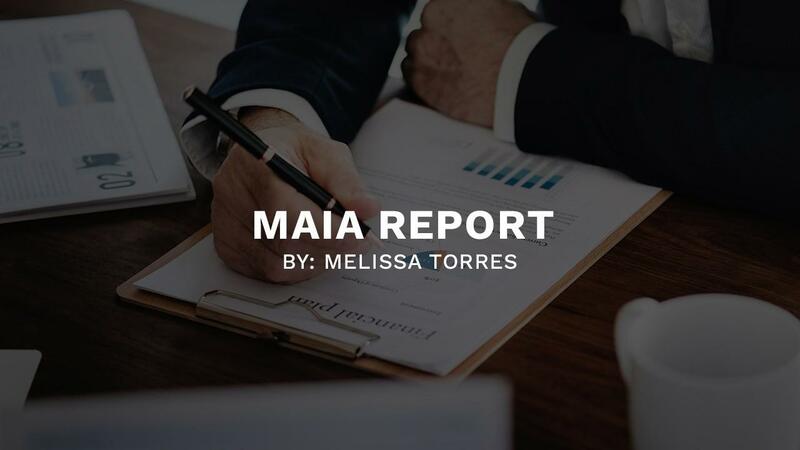 We offer programs to help you at every stage of your business, including MAIA Edge, Launch, Elite, and Wealth. • You just need more done-for-you resources. • You are about to close your doors. • You need to grow your school. • You are very successful and want to think about your legacy. These are just brief descriptions of what MAIA can offer. That’s why I’m so excited to see you all in Vegas next month! We can figure out how to help you and meet your needs wherever you are in your journey.